A butterfly is an insect of the order Lepidoptera. Butterflies have an unusual life cycle with a larval caterpillar stage, a pupal stage, and a spectacular Metamorphosis into a beautiful winged adult form. This is our latest addition to the park; in November 2010 we opened our butterfly house. 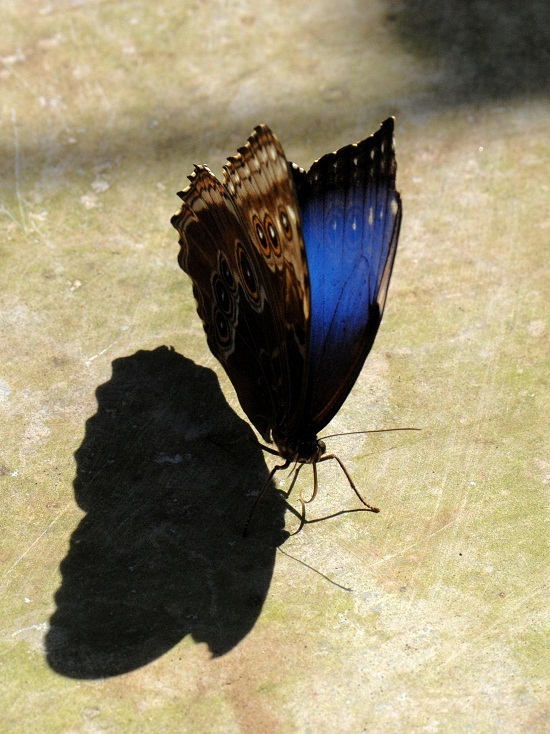 There are at least 1250 species of butterflies in Costa Rica. 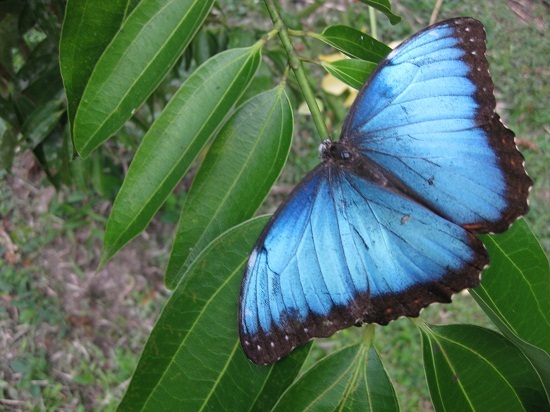 The beautiful Morpho Butterfly is the most well-known butterfly.